Oh, Tariq. Poor little lost, confused, bad-decision-making Tariq. Let’s talk about Ghost’s son, shall we? He’s still palling around with his father’s archnemesis Kanan (as portrayed by 50 Cent) and who is the same guy his father thought he killed a few seasons ago. Kanan is the guy who in last season’s finale kidnapped the young man, drugged him and threatened to kill him if his father didn’t pay up. Only poor little lost Tariq isn’t wise to any of this. Or, some might say, he isn’t wise, period. The street smarts of Ghost didn’t trickle down to Tariq (Michael Rainey Jr.) one iota. Whooooo, always get nervous whenever Tommy has to talk to someone in an official capacity. Loose lips, bruh. 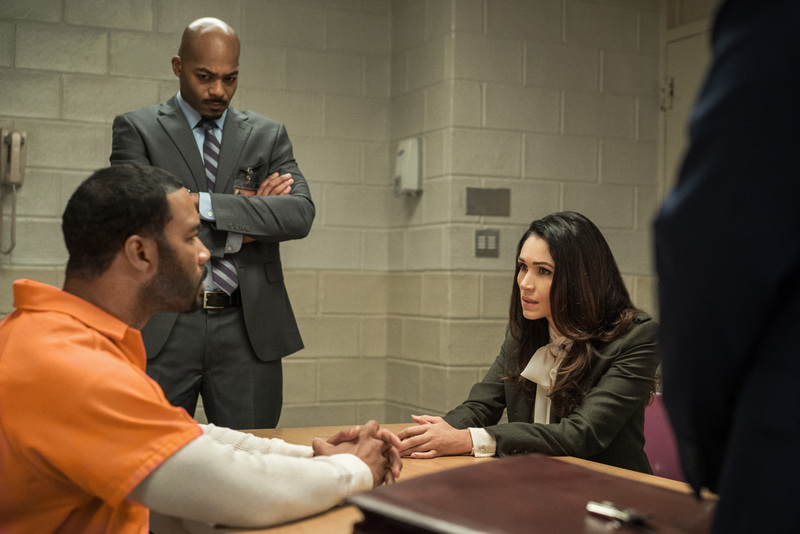 But let’s focus on the other big-deal things that happened on this latest episode of Power. 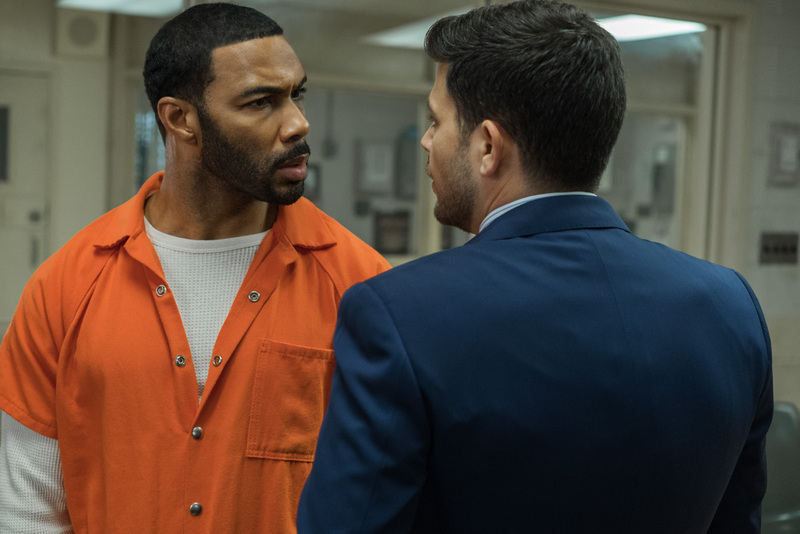 The federal prosecuting team is cranking it all the way up when it comes to their case against Ghost (Omari Hardwick). They’re bringing in many people associated with him — whooooo, always get nervous whenever Tommy (Joseph Sikora) has to talk to someone in an official capacity. Loose lips, bruh. Loose lips. And is this pseudo BFF who is secretly funneling drugs through Ghost’s seemingly clean clubs reconfiguring his business to throw the feds off his drug business scent? Meanwhile, Ghost’s attorney, Joe Proctor (Jerry Ferrara) brings in a new guy — he’s black! — who we’re pretty sure can see right through Ghost and all of his secrets. And Ghost doesn’t like it one bit. He can’t trust the new guy the way he can Proctor: This is wholly problematic. Especially because Ghost needs someone like Proctor who can help him with every crazy thing happening — like the nearby prison mob guy who learns who Ghost really is and begins to blackmail him. Is it hot in here? Just you wait.